The 2016 Cadillac CT6 ushered in the first vehicle on General Motors’ all-new Omega platform, which has redefined various manufacturing techniques. Those include an enhanced and easier way to weld aluminum to steel, lightweighting and advanced material usage. However, with this bespoke manufacturing process comes special repair conditions. According to Repairer Driven News, General Motors and Cadillac are still on the hunt for collision shops to be certified CT6 repair locations. The report states the automaker and brand are still looking to build up a 100 to 150 network of shops to care for the CT6 in the event of a collision. GM acknowledged some shops may be wary of taking on such a niche product, but with niche comes exclusivity. 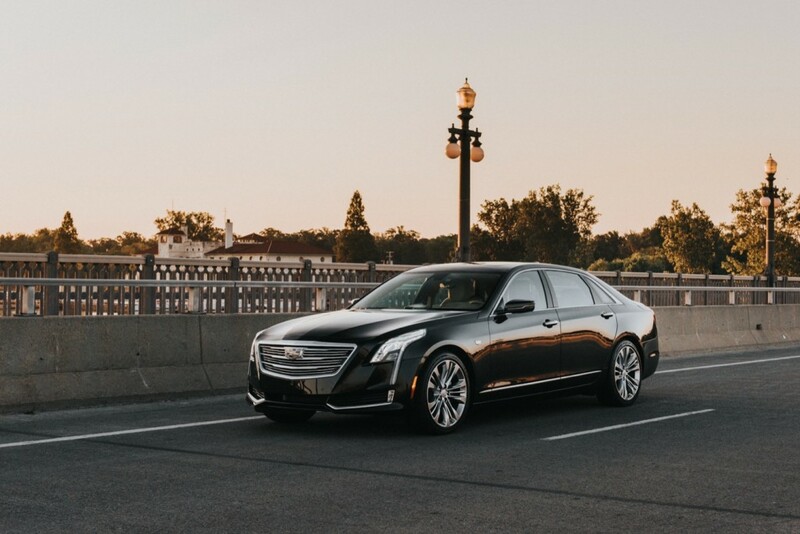 Shops may be able to build a repertoire of clientele with bragging rights as one of the only shops with the capability to bring a Cadillac CT6 back to life. Jerry McNee, owner of Ultimate Collision Repair in New Jersey, thinks the more certifications the better for his business, which only promotes greater word of mouth and perceptions. “If we’re going to be the best, we have to do the best work, and that means repairing everything,” he said. McNee’s business currently holds 12 certifications for Bentley, BMW and more. Cadillac is now one of them. There’s an underlying problem for GM, though. Currently, 25 states in the US do not have a certified shop to repair the Cadillac CT6, which puts owners in those states at a serious disadvantage should something occur to their vehicle. GM reiterates the process can be quite simple, sometimes only taking one month before a shop is ready to handle CT6 repairs, said General Motors wholesale channel associate, Rachel Rodriguez. I wonder if Ford has the same problems for the new F-150 truck that has an aluminum body and cargo area. If Ford has certified shops for those trucks, maybe Cadillac should ask Ford where are those shops. In general, GM must expand that need, because many newer vehicles, including the 2017 Chevy Bolt EV, have aluminum body parts, so the need is now. Gee…..just what I want to do….buy a car no one within 200 miles can fix!….. Now THAT’s being EXCLUSIVE!!! I think the problem here is not just the Aluminum but the fact GM has the new technology where they weld the Aluminum to Steel. Ford just bonds it or rivets it. GM plans to expand this new welding technology so they had better get it going to where they have all these shops up to date everywhere. I would wager the welders are not cheap and may be the major problem. But when the trucks move to this most shops will have to invest to keep up. Seems the business case would be against investing in such a venture since the technology is an evolving type and the process and methods can change. Plus the volume of cars needing this type welding equipment is miniscule. I wonder how car insurance companies are looking ar the issue. What you leave out here is GM is in the process of investing this type of welding to all their new products. They also have set it up to sell the rights to other industries and automakers as it is a real cost saver. This will be a big thing in the future just for GM and then you can add in anyone else that buys in. And to be honest it is not that much more over working with Aluminum anyways that everyone will have to deal with at some point. Insurance companies are balancing car values with repair and in many cases totally them so expect the cost of lighter cars meeting CAFE will add more not only to the cost of buying but insuring. Where would one locate a list of the certified shops? Contact you local dealer or Cadillac.